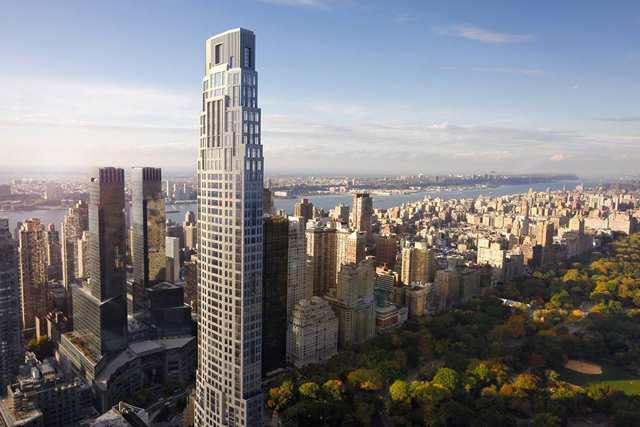 New building permits for 220 Central Park South have been partially approved — with foundation permits fully approved — meaning the last obstacles to the tower’s rise are now out of the way. 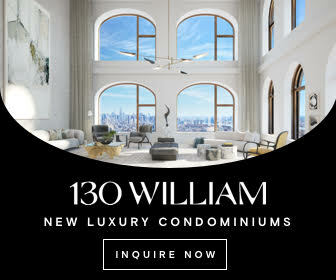 The Robert A.M. Stern-designed skyscraper is being developed by Vornado, and may take the title of New York City’s most expensive building upon its completion; renderings were revealed on Curbed in January. 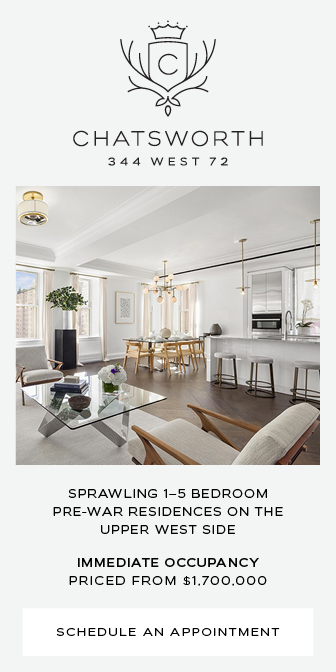 The Schedule A for the project reveals few details, only indicating ‘Class A’ apartments spanning floors 7 through 64; the zoning diagram provides some additional information. 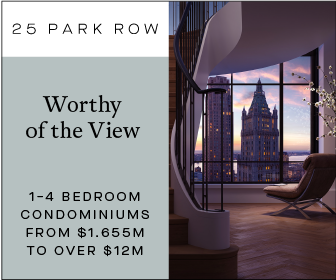 The 7th level’s floor-plate will measure 7,440 feet, with averages barely shrinking as the tower rises; the uppermost stories, from 48 to 64, will each have 6,591 usable square feet of space. 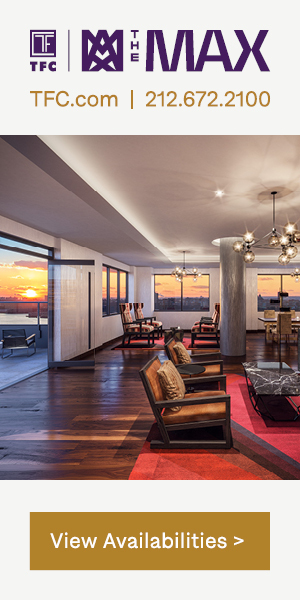 If the top-most penthouse is a triplex, it would total nearly 20,000 square feet. 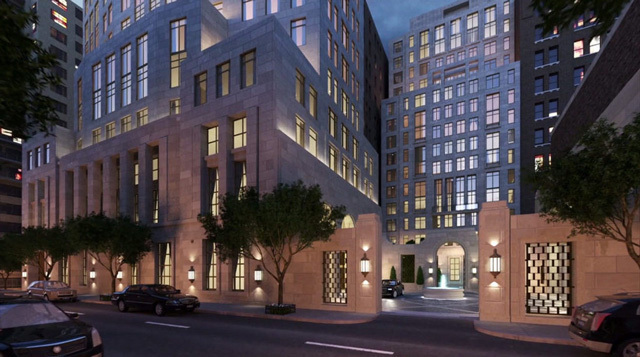 It appears that the simple form of 220 Central Park South will work to the development’s advantage, as even single-floor residences will qualify as sky-mansions. 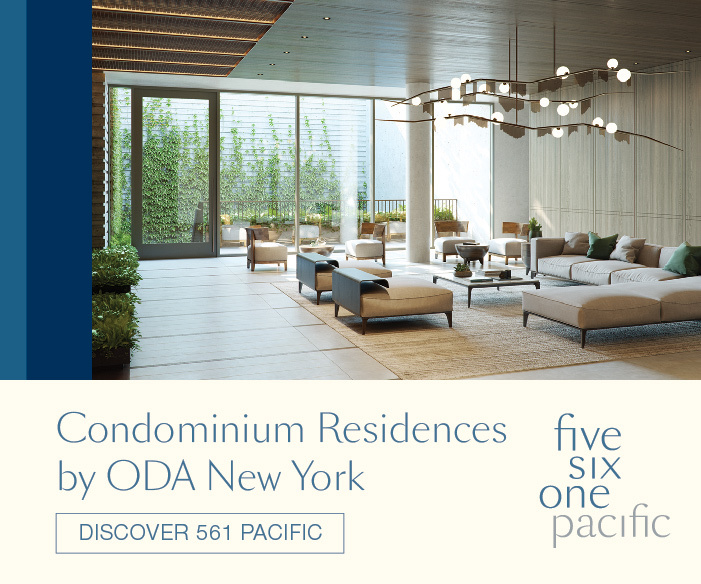 In addition to the residences, the ground level will have a 461 square foot commercial component. The project will have 160 units in total. 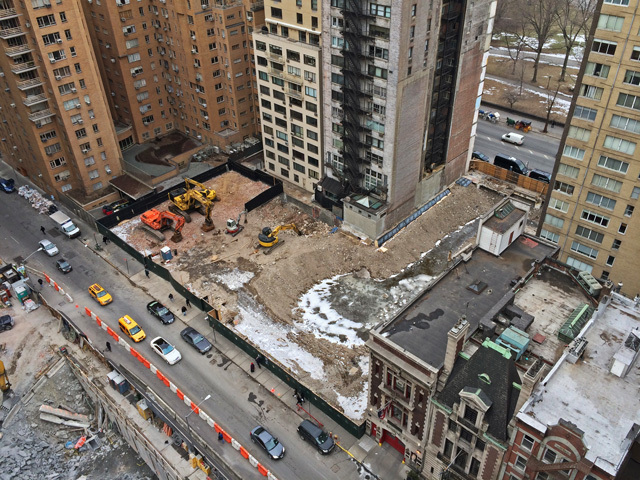 The latest round of permits do not indicate what will happen to the part of the site that actually abuts Central Park South; the zoning diagram indicates it will become ‘open space,’ though that would be incredibly hard to imagine. It seems more likely that the current filings are for the near-supertall portion of the development, and that documents for the shorter component will be filed at a later date. Indeed, renderings confirm the two-towered nature of the project, as the shorter building is visible on the right-hand side of the above image. 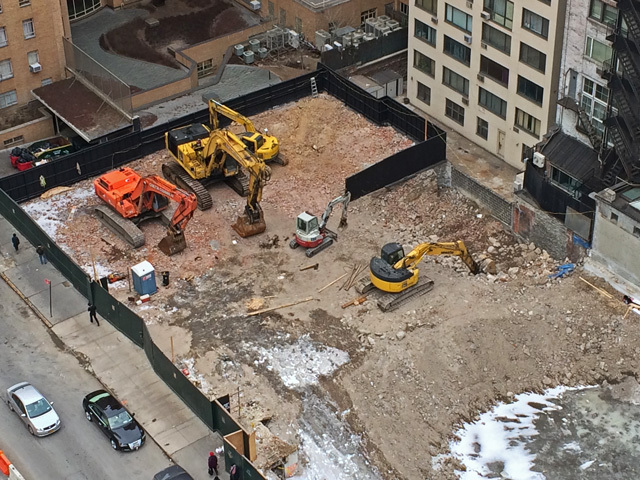 A formal completion date for the 950-foot structure has not been announced, but excavation is clearly beginning — and with permits approved, verticality is imminent.